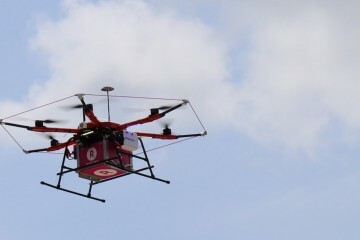 Photo: The Rakuten drone makes a delivery at the Camel Golf Resort in Chiba, Japan, in May, 2017. Minamisoma City, in northern Japan, was one of many communities affected by the disaster at the Fukushima Daiichi Nuclear Power Plant triggered by the devastating earthquake and tsunami of March 2011. Located just 25 km from the plant, the community was hit by radioactive fallout and most of its residents were forced to evacuate; at one point the population dropped from over 71,000 to less than 10,000. But the people of Minamisoma refused to give up. It has continued to hold its colorful Soma Nomaoi horse racing festival, which has a history of over 1,000 years, to honor its samurai spirit. The evacuation order for all but a small area of the city was lifted in July 2016, the population has returned to over 57,000 and schools reopened in April 2017. 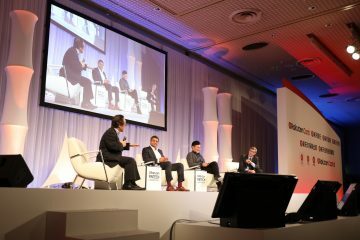 Now Minamisoma is staking its future on a bold plan to become a testing ground for robotics technologies. 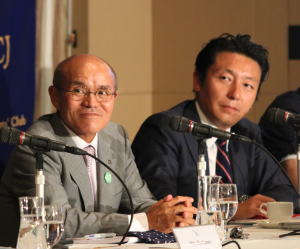 Katsunobu Sakurai (left), mayor of Minamisoma in northern Japan, has a bold plan to turn his city into a testing ground for robotics technologies. 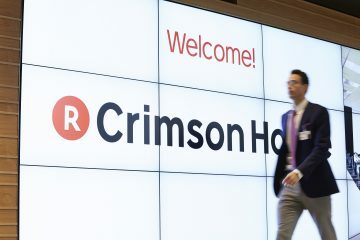 Set up with the Japanese government in April 2016, the Robot Testing Field (RTF) is part of a larger economic recovery effort called the Fukushima Innovation Coast Scheme. 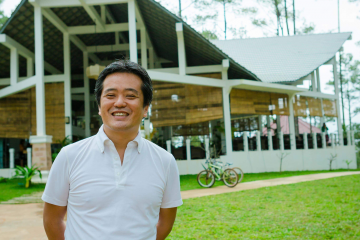 The RTF is aimed at bringing together engineers from Japan and overseas to develop and experiment with cutting-edge robotics technology in a “sandbox” about 50 hectares large. 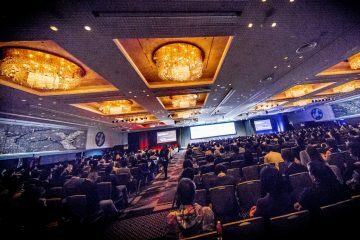 Its features include simulations of collapsed tunnels and bridges, infrastructure testing spots, flooded urban areas, and runways for unmanned aerial vehicles, or drones. 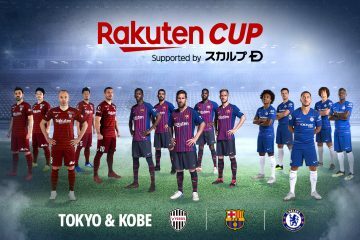 That’s where Rakuten comes in. 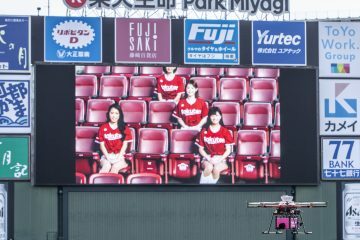 In 2016, the company began exploring drone logistics with its Sora Raku drone delivery service: in a trial, its Tenku drone started flying equipment, drinks and snacks to players on a golf course in the Tokyo region. Earlier this year, Sora Raku development partner Autonomous Control Systems Laboratory Ltd. (ACSL) used one of its drones to deliver hot soup to surfers on a beach in Fukushima some 12 km from where it launched, a record-breaking distance. 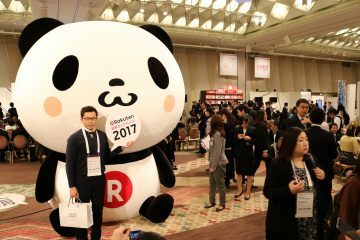 Now, Rakuten plans to bring its drone delivery technology to Minamisoma as part of the RTF project. 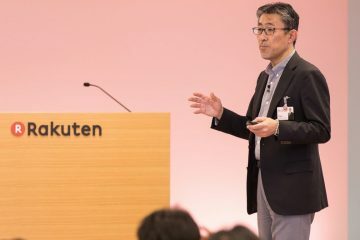 Takashi Toraishi, President at Rakuten’s New Service Development Company, believes drones could support the provision of healthcare services in Minamisoma. 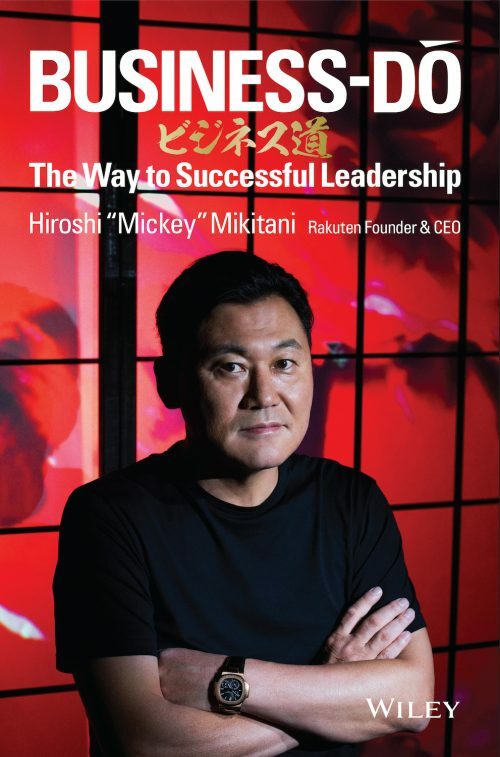 Under a February 2017 agreement, Minamisoma and Rakuten are developing new forms of logistics know-how using drones and other technologies. 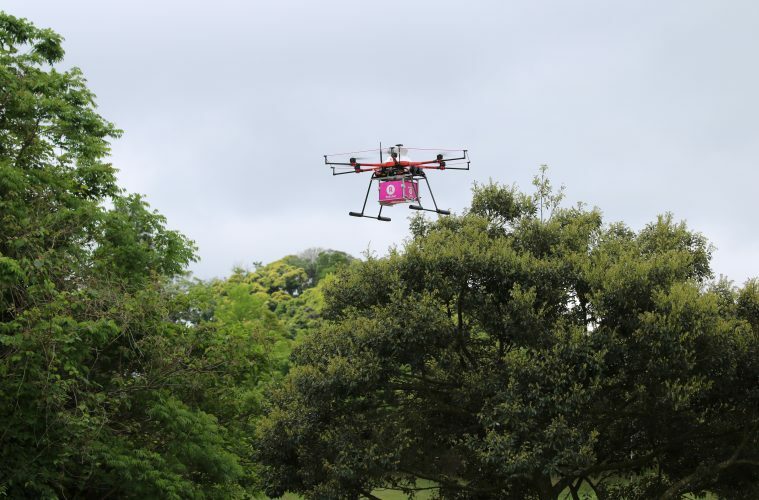 Drones in particular could help Minamisoma, which has many mountains and few people, with everything from supporting healthcare services to fighting forest fires. 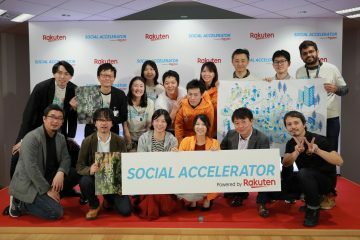 One example of a potential use for Sora Raku drones discussed by Toraishi was to help deliver goods such as medicine to local people in the city’s Odaka district, which is about 9 km from Minamisoma’s city hall. The service could be offered in tandem with the use of mobile devices for welfare and medical checks of elderly residents.